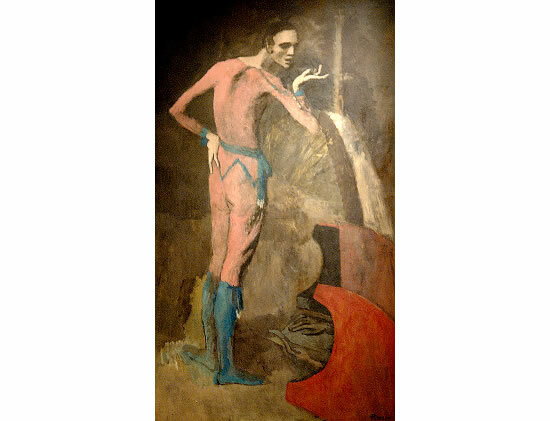 A Picasso painting is no less than a treasure and having found a lost one is like unearthing the most precious gold there ever was. 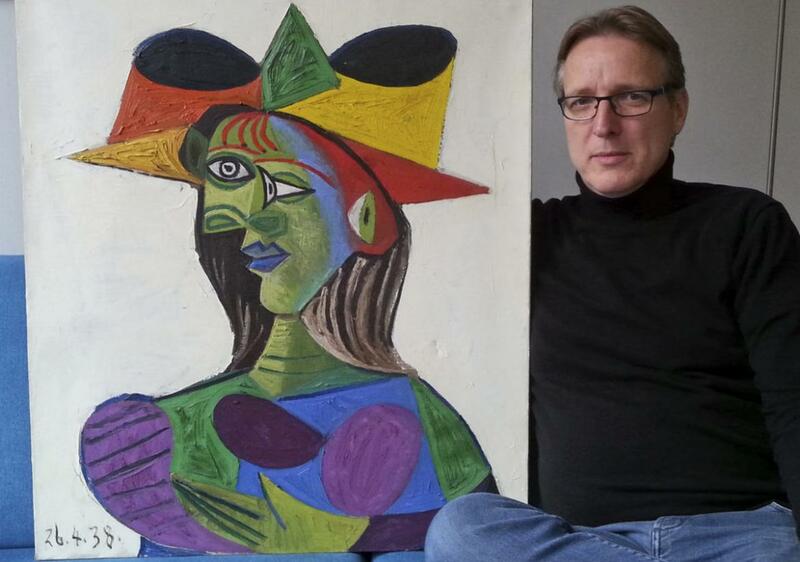 One to do these honors is a Dutch investigator named Arthur Brand who recently discovered the artist’s famous work titled- Buste de Femme (Dora Maar) from 1938 after it was stolen approximately 20 years ago. 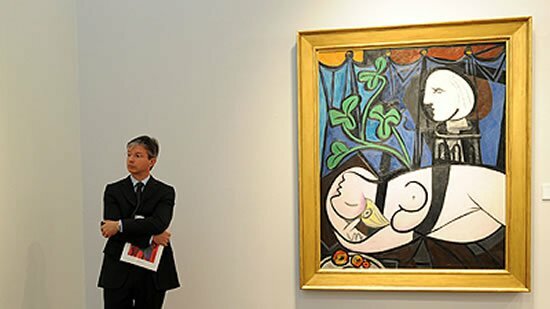 Estimated at $28 million, the painting depicts the artist Dora Maar, Picasso’s lover and muse from 1936 to 1943. 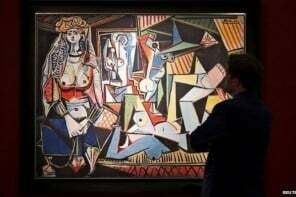 It was said to have hung in Picasso’s home until his death, after which it was sold legitimately to many with the last custodian being Sheikh Abdul Mohsen Abdulmalik Al-Sheikh, who kept the painting aboard his yacht, Coral Island from where it is said to have been stolen. 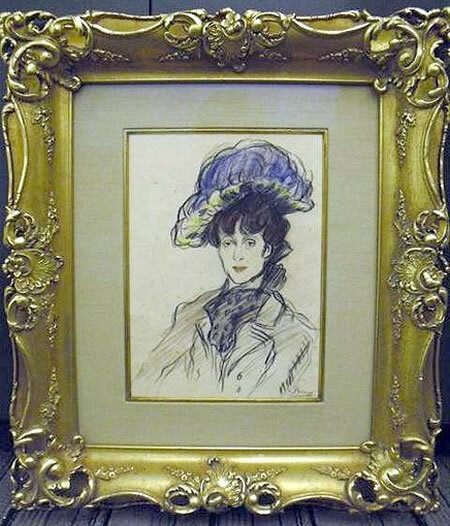 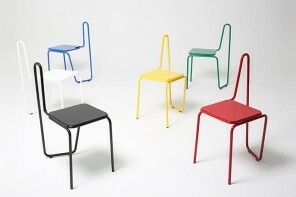 Although the French police failed at uncovering the theft, it was Brand who investigated the case for four years through several sources. 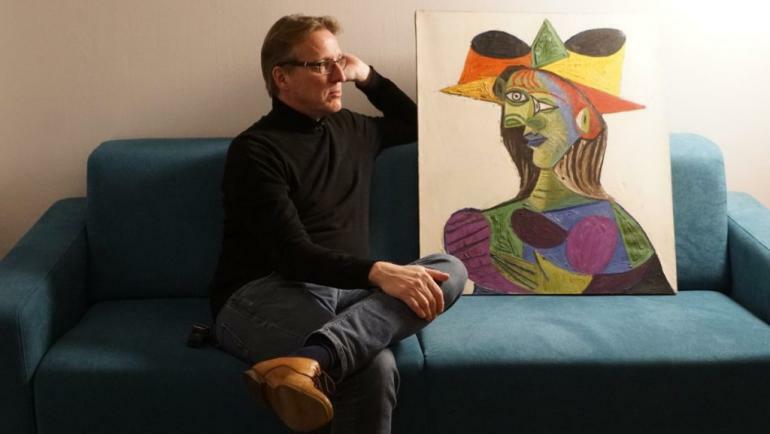 He first heard about the painting’s whereabouts in 2015 and finally received it two weeks ago in wrapped black garbage bags. 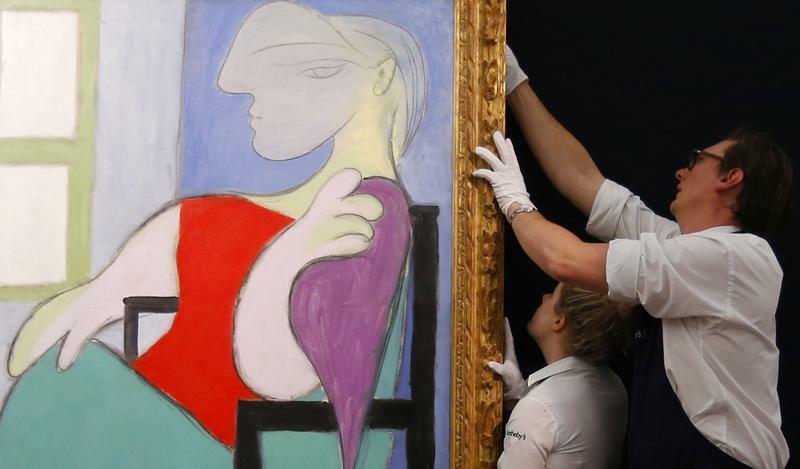 The Buste de Femme (Dora Maar) is believed to have been used as collateral on the black market and in drug deals for the last few years. 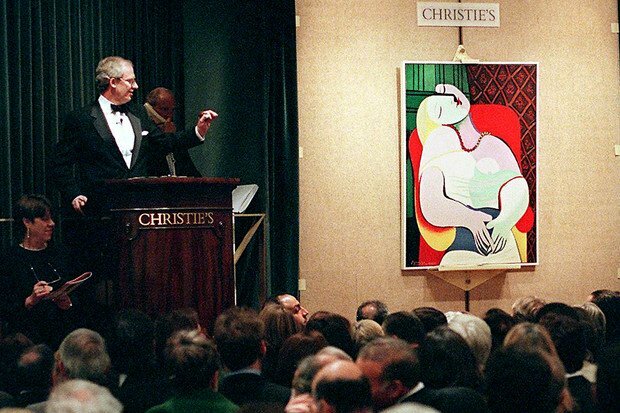 Commenting on the finding Brand stated, “Since the original theft, the painting must have changed hands at least 10 times.” He further added, “I told the intermediaries, it’s now or never, because the painting is probably in a very bad state… We have to act as soon as we can.” The painting has now been handed back by Brand to an insurance company earlier this month. 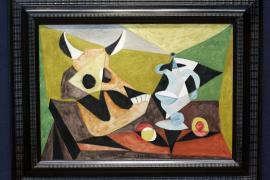 Fake $2 million Picasso painting lands art dealer in a soup!